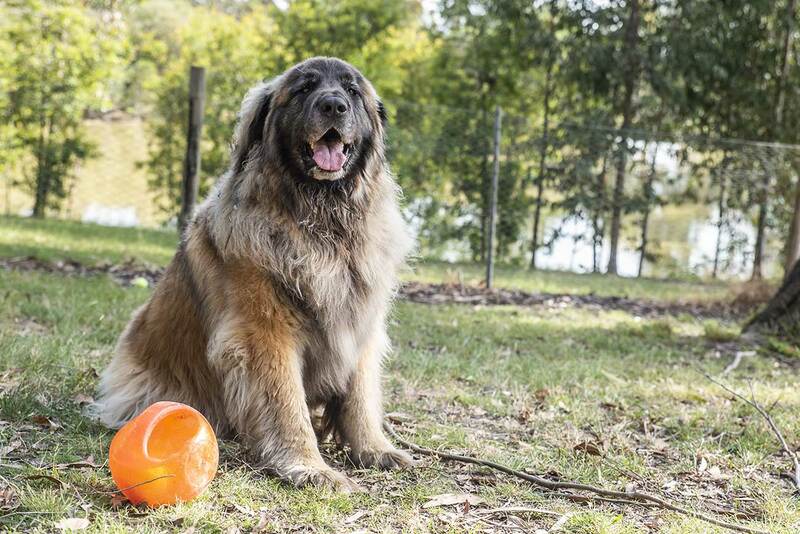 At the Yarra Valley Dog Resort we provide first class accommodation for our dog guests in weather-protected enclosures with a run area that suits their size and personality. Members of the same family can stay together in our larger runs. Each dog has a comfortable individualised stretcher bed made of flea-proof fabric. Your dog is provided with plenty of warm blankets, but you can provide your own bedding if you prefer. So that your dog is comfortable during the colder weather, we have electric heating pads available for hire at $2 per day. These are perfect for dogs who are used to sleeping on your bed or for older dogs who need a little bit of extra heating during the night in our dog kennels. Lovely exercise areas with large lawns, lots of big shady trees and sun shade sails. 3 to 4 hours exercise included every day, either on their own or matched with other like-minded playmates, (your dog’s safety is a top priority!). Nature walks and interactive playtime sessions can be purchased for a nominal fee with discounted rates for up to three family dogs exercise at once. Pats, cuddles and friendly chats with our canine guests are also included in their stay and happen through the day. Your dog will receive a complimentary hydro bath when he/she stays with us for six days or longer (dogs with long coats or matted fur may incur an additional charge). You can request a hydro bath for your dog if they stay less than 6 days at additional cost. At our Resort your dog will be fed a diet, which consists of high performance dry food plus 4 Legs Gourmet Meals with Chunky Chicken and Rice once per day. We also substitute meals with Royal Canin for dogs who require additional nutrition. Older dogs are fed a dry food that is specially formulated for their digestive systems and puppies receive a high protein diet. 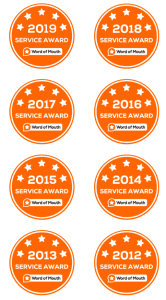 Twice daily feeding is provided if needed, dog guests with special dietary or medication requirements can be accommodated and you can also supply your own food if you prefer. Evidence of a C5 vaccination within the last 12 months is required. 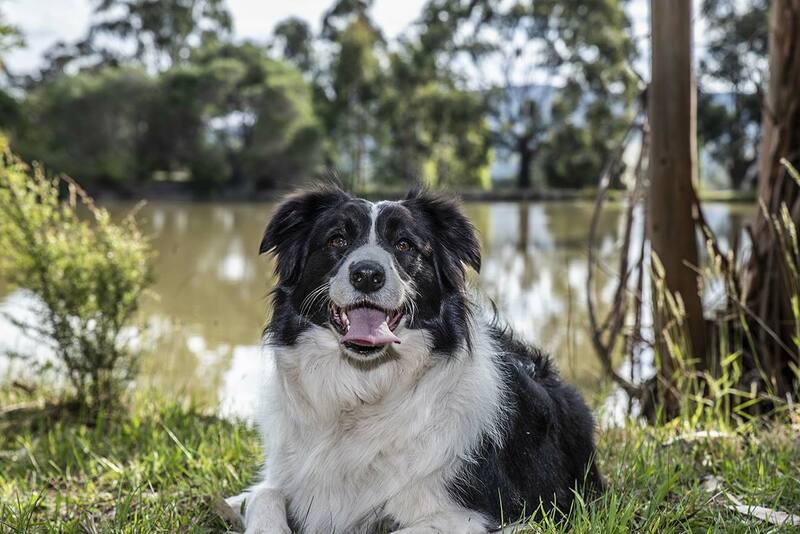 For more information on the Yarra Valley Dog Resort – call us on 03 5962 5253 or send us an email.